Other services as intimated. Visitors are welcome at all our services. All the services are held in the church at Bayhead (see the map opposite). 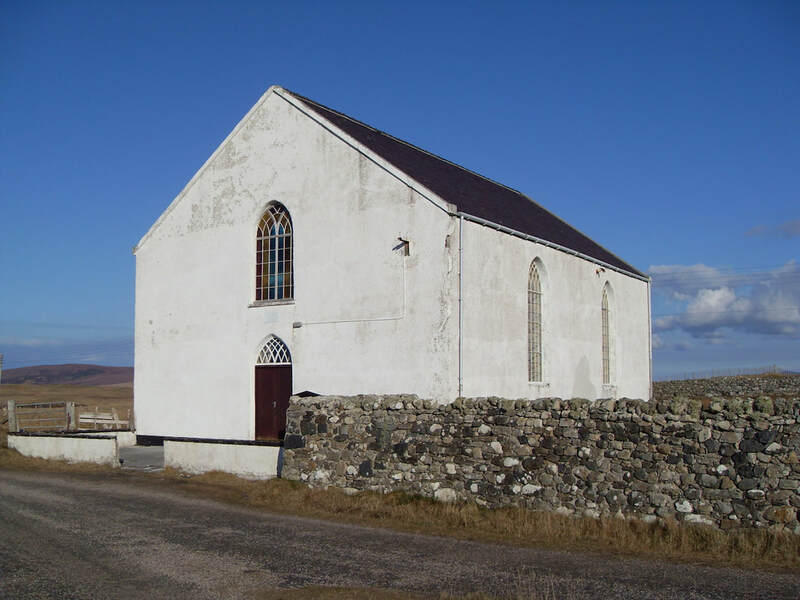 The church is located approximately half a mile north-west of the village, a short distance along the road leading to Loch Sandary. ​The services are generally in English but some of the psalms are sung in Gaelic. Everyone is welcome at all the services.